Can you believe that it is almost summer break? This year is flying by!! I have mixed feelings about the end of this school year. While I will be glad to get a break from school, my son will soon be a senior! I am not sure if I am ready for another one to graduate. On the plus side of summer, I will have a lot more time for blogging, crafts and party planning. 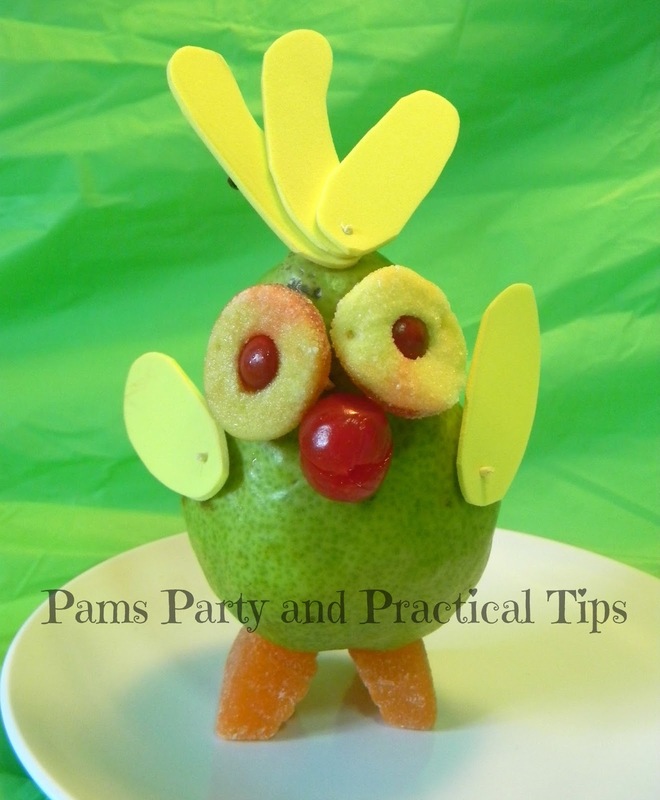 With all of the movies with animals in them already in theaters, or soon to open, this week I did a round up of several of my favorite Animal Themed Party Food. 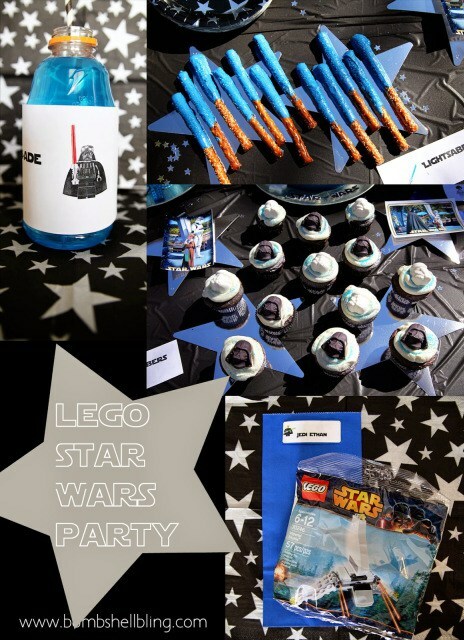 The Dare to Share Feature this week was this awesome LEGO Star Wars party by Bombshell Bling. She has a lot of great ideas that all kids would love. 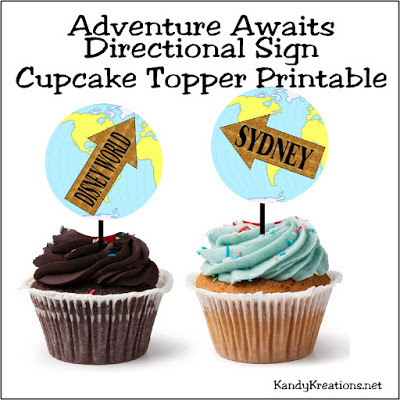 This week my co-host Kim from Kandy Kreations shared some fun Adventure Awaits Sign Printables. They could be used for graduation, moving, or a vacation surprise. She is gettin ready to move across the country, so she is using them for a birthday/goodbye party. Now it is time for this week's party. You are welcome to link up anything that you would like to share. If you are chosen as a Dare to Share Feature your post will be featured on the blog and social media. This party is also seen on Kandy Kreations for double the exposure. Kim also chooses posts to share on her blog and social media. Hi Pam! Thank you so much for hosting.